I played this a long time ago and I'm back with a few friends! I am struggling though, I have installed everything to it's own folder installed d2se etc and it shows MEDIAN XL in the list but when I load it from d2se it loads LOD and even shows that artwork. If I go into MXL launcher it loads mxl just fine so I'm hoping someone can help me get this sorted out. Also, does anyone know how to adjust the window size? or have full screen not look funky (800x600)? About window size, there is option under Glide settings for Static Size. I did follow this guide to set it up. Are you clicking on "Start Plugin" to start the game? 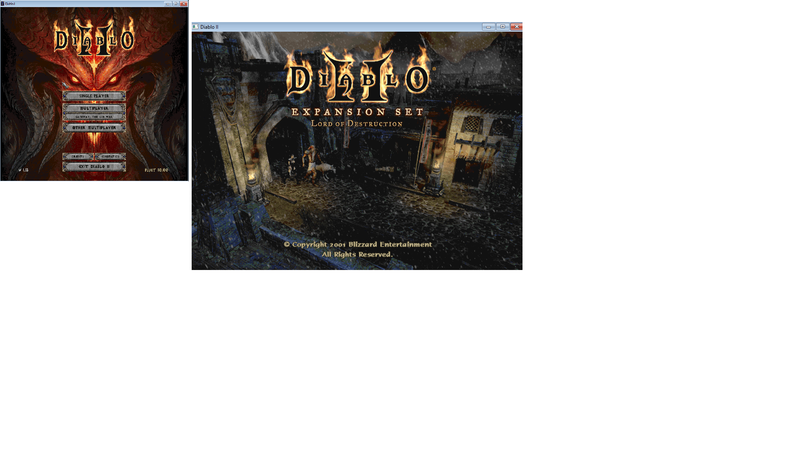 Clicking Start D2 will open the original game. Make sure you have MEDIAN XL selected in the list of mod versions.